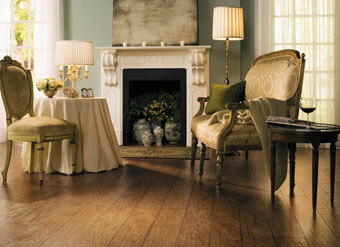 Hardwood Floor Specialists did a great job. 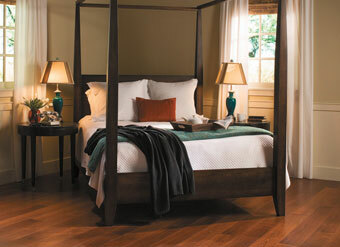 They had a large selection at a range of prices. 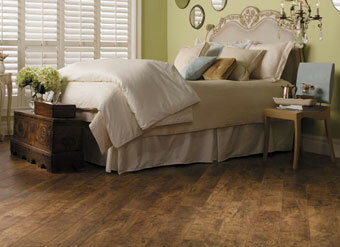 The final product was installed quickly and looks great! 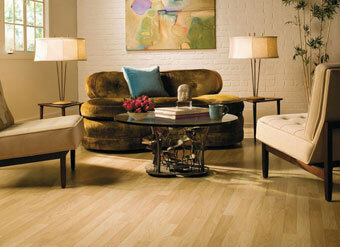 Their representative, Jessie, was friendly and knowledgeable and I would be happy to work with them again. 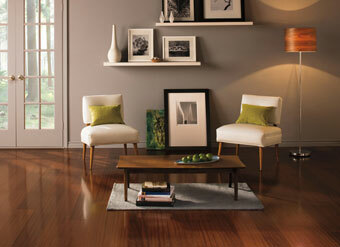 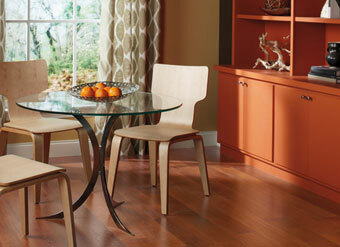 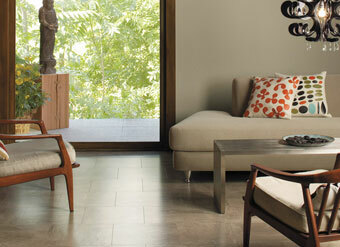 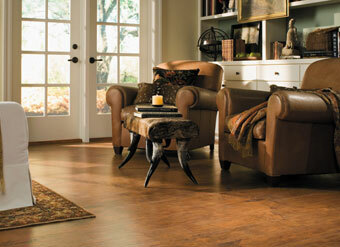 For Orange County's best selection and service in laminate flooring, work with Hardwood Flooring Specialists. 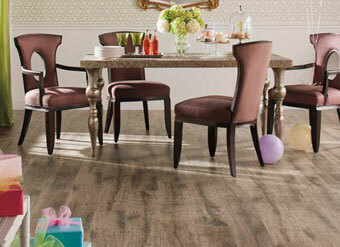 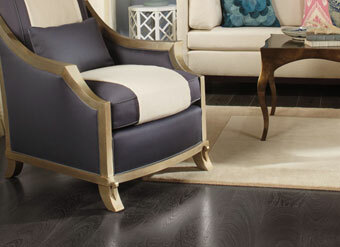 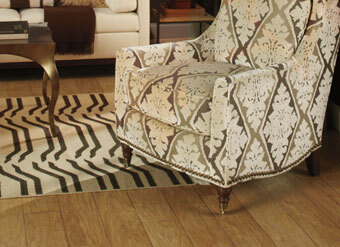 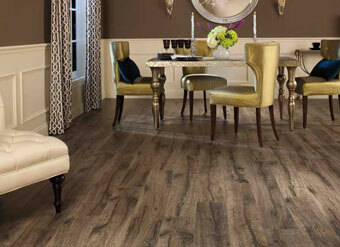 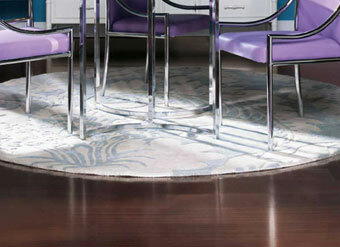 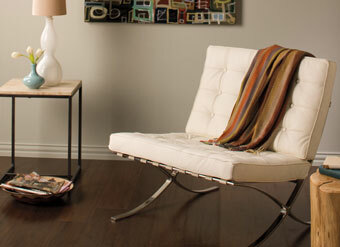 Laminate gives your floors the look of hardwood without the cost and vulnerability. 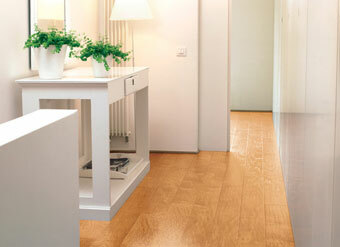 As a do-it-yourself type of floor, laminate is more economical in the short-run and can be installed quickly and cleanly, without the need for harsh chemicals or specialists. 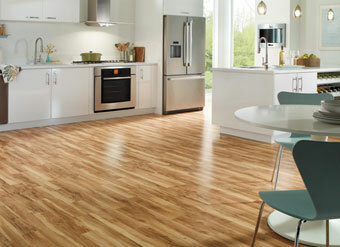 Further, laminate is extremely resistant to dents and scratching because of its hard finish. 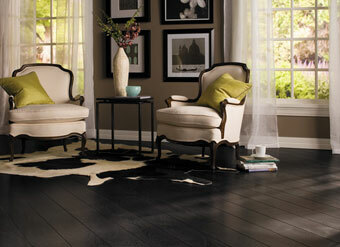 We offer the area's largest selection of laminate floors, and feature top brands, such as Kaindl, Quickstep, Shaw and Tecsun. 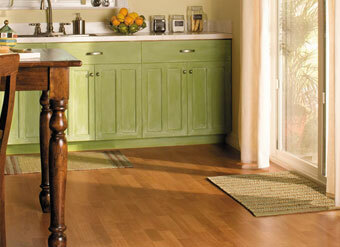 Call today to learn why we are Orange County's best choice for laminate flooring service, sales, installation and repairs.